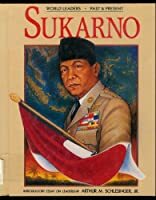 A biography of Indonesia's president from 1945 to 1967. About John Beilenson (Author) : John Beilenson is a published author of young adult books. Published credits of John Beilenson include Sukarno (World Leaders, Past and Present).